The 2016 Holdenville High School Renovations project team hosted a construction kick-off for the community on Friday, May 20, 2016.
were constructed on each side of the building. 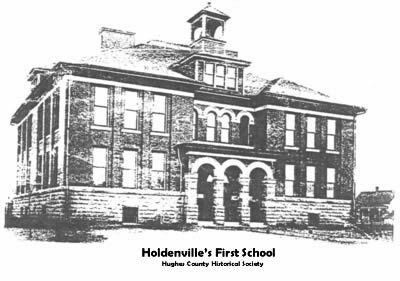 Although the physical plant of Holdenville High School has changed several times since the original school was built, high standards and quality education have been the foundation. 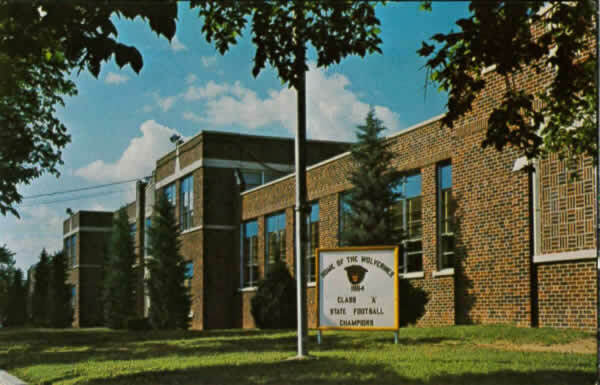 Scroll over the image to see the high school after the addition to the building following a fire in 1930.